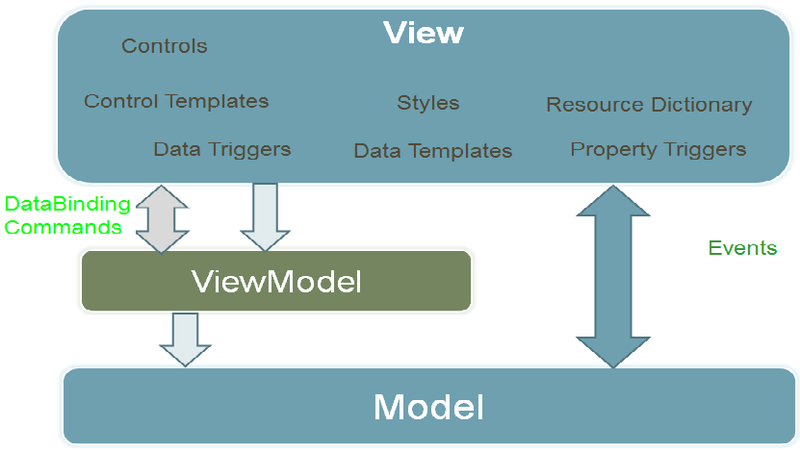 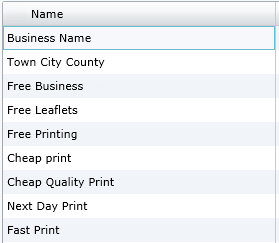 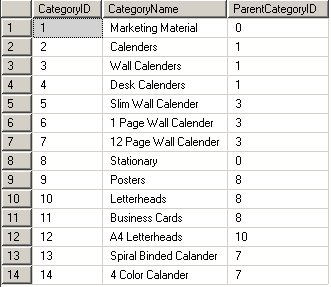 This post shows how to use Common Table Expressions (CTE ) in WHERE CLAUSE of a query. 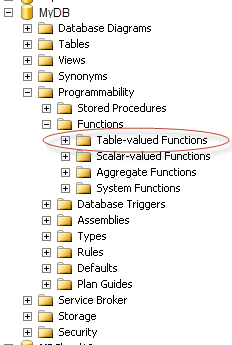 To get desired result make Table-Valued Functions with CTE Query and return result in a table for a specific category based on the parameter(s). 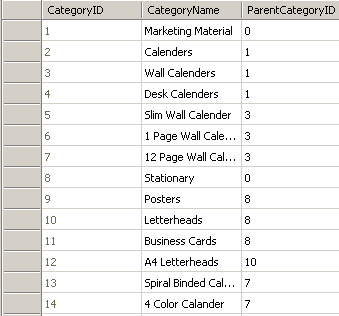 This CTE query runs recursive and will return entire hierarchy of the required category given in parameter.